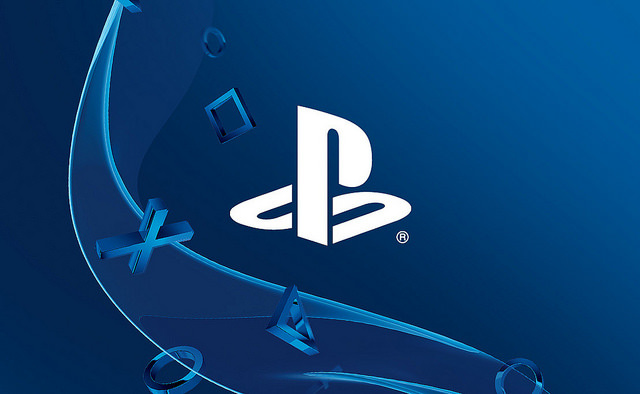 Sony has announced that the PlayStation 4 software update 2.50 (aka Yukimura), will be arriving tomorrow morning. It’s a major update, with new features including verified accounts for games industry professionals and a new Suspend and Resume mode that allows you to put your PS4 in rest mode without losing where you left off. Yukimura will also enable you to back-up your hard disk to an external drive and restore it from there. That should mean your settings, data, video clips, screenshots, games and updates are more secure. Hooking up with other gamers is also getting easier. The new ‘Friends Who Play This’ feature appears on the detail page of every game, showing people you know who have that title and if they’re currently online. Party Chat has also been streamlined. Sharing your accomplishments is also simpler – screenshots are captured automatically when you earn a trophy and can be shared via Twitter, Facebook or messaging. Video clips can now be uploaded directly to Dailymotion using the share button. There are also improved and expanded accessibility options for users with limited manual dexterity or impaired vision. You can now customize the DualShock 4 pad buttons, enlarge or embolden text across all system functions and interfaces, and invert colors for image viewing. Sony has also announced updates for the PlayStation Vita and PlayStation App. The updates add new accessibility options, including large text and increased contrast. The PS Vita upgrade is required to unlock 60fps Remote Play. All PlayStation updates will install automatically from now on, including Yukimura tomorrow. An in-depth look at the improvements can been seen on the official PlayStation blog.